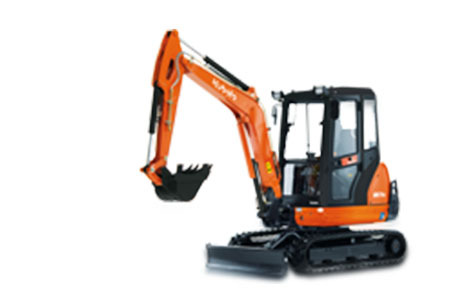 Delivers maximum digging depth with a long arm in the 2-3 tonne weight category. Even with the long arm, these machines generate the largest power in their class for both arm and bucket digging. Additionally these machines offer impressive lifting power and include a host of robust features for a high performance package.